Click on the group(s) below that you would like to join and then hit the submit button below. 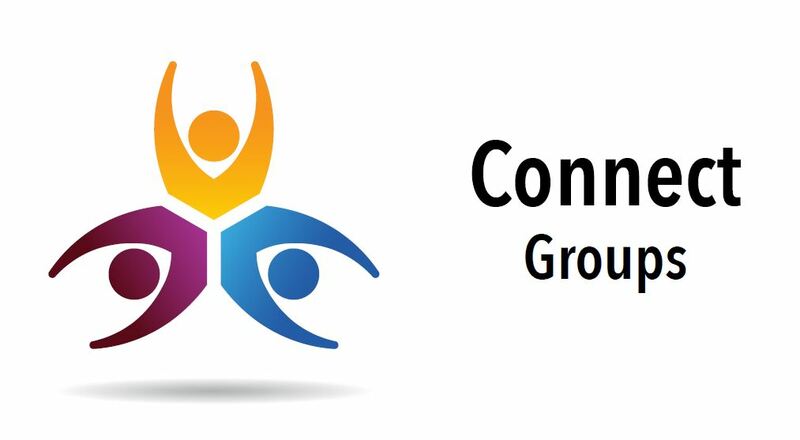 Thank you for your interest in Connect Groups! Please click the submit button. The facilitator for the group(s) that you are interested in will contact you soon. 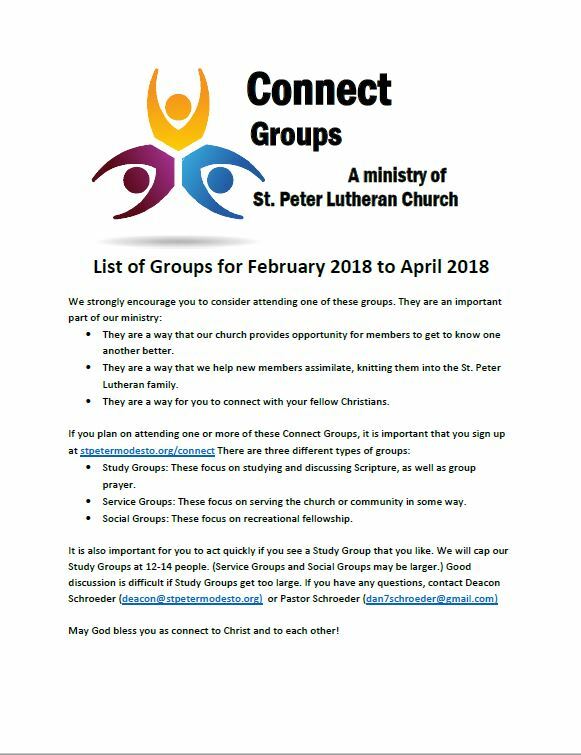 Connect Group Booklet Lists all groups and gives details of each group.